Migration is an integral part of human nature. The history of humanity and migration have intermingled and it is not possible to precisely affirm when and how the movement of humans began. According to National Geographic Magazine, some scientists defend the theory that the first mass human migration occurred in Africa, taking a northern route through into the Middle East, following a coastal route along southern Asia and reaching Australia, approximately 90,000 and 30,000 years ago. That theory is based in evidence from mitochondrial DNA, which allows researchers to see the number of mutations and estimate the approximate age of the genetic lineage. Since the concept of society started to exist through interpersonal relations, human beings have engaged in an eternal pursuit of improvement, whether economically, socially or culturally, as in contemporary times, or as it was in earlier eras for survival reasons. The point is that both now and then, human beings have sought life conditions that suit their expectations, and according to scientists, migration is an inherent part of evolution. “We are all immigrants,” is a slogan defended by many communities that dream of a world without borders. Nevertheless, while that dream has not necessarily become a reality, we must be aware that becoming an immigrant encompasses a myriad of possibilities, but also, and mainly, a series of large and different unknown responsibilities. Awareness is the key. 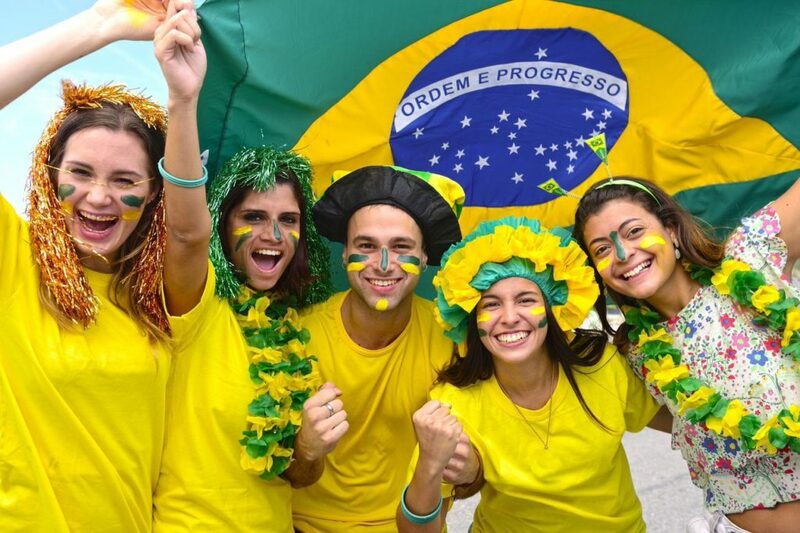 It is paramount to know about the importance of social and cultural integration, and that is the goal of the “Little Brazil” column, which will focus on the Brazilian community in the United States, the richness of its culture and the interaction among Brazilians in the American universe. I will highlight what really happens behind the scenes in their lives in this rich cultural exchange that Tribuna is committed to support. This page is for all of you who love to follow what is happening in the Brazilian community, whether you are a newcomer or have been living here for years, already cultural and socially assimilated into the American community or in process of assimilation. Here is your space; besides words of friendship, I will provide tips and important information about current laws in the state, and how what is happening around the world directly or indirectly impacts your life. Stay tuned!